Fr Harry was invited to present a scholarly paper and moderate a session of other scholars on Scripture. It was an amazing experience meeting such a wide variety of clergy and lay scholars from around the world! 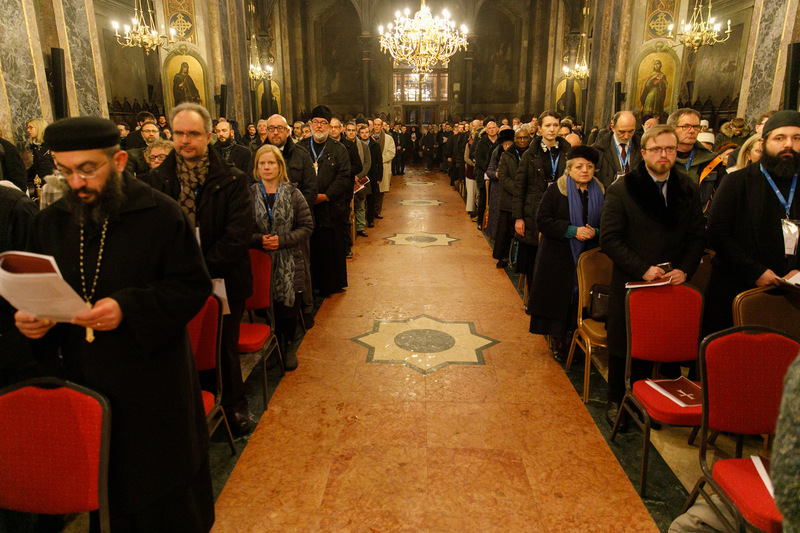 The overarching theme of the conference was Pan-Orthodox Unity and Conciliarity. 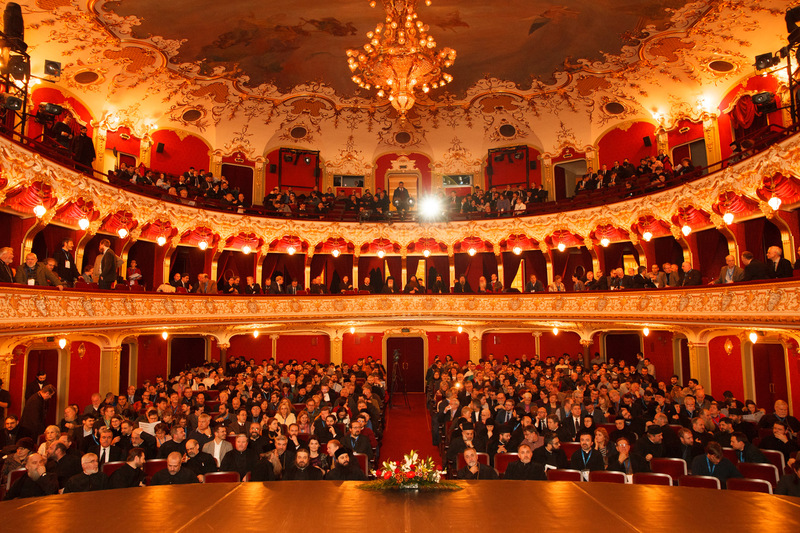 The Keynote Addresswas given by His Eminence Metropolitan Kallistos (Ware). 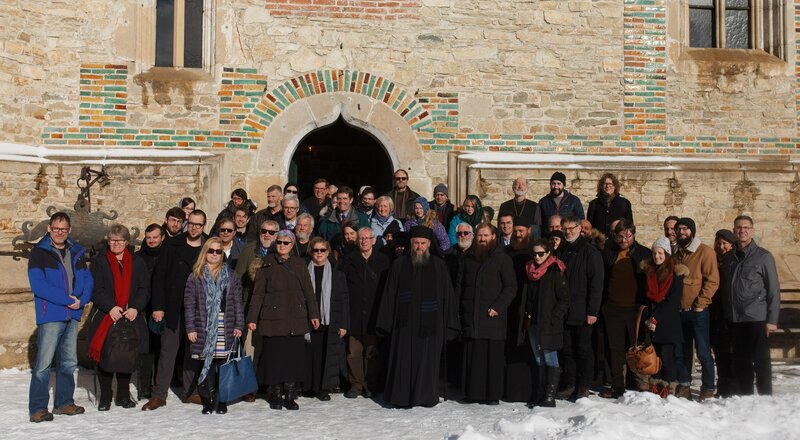 As Metropolitan Kallistos noted in his speech: “We have to confess, with humility and realism, that while we affirm synodality in theory, all too often we have neglected it in practice.” IOTA rose to this challenge by providing a vivid experience of “conciliarity from below.” With several hundred scholars from over 40 countries and all six continents, the Inaugural Conference was the largest and the most representative gathering of Orthodox church leaders, scholars, and professionals in modern history.